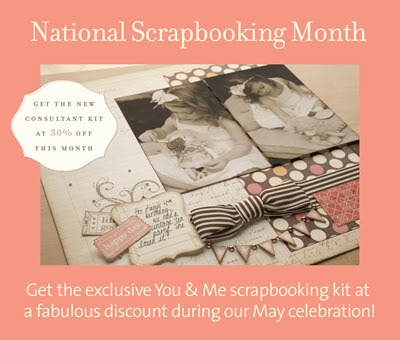 Did you know that May is National Scrapbooking Month??? To celebrate, Close To My Heart has a fabulous new kit available only this month. 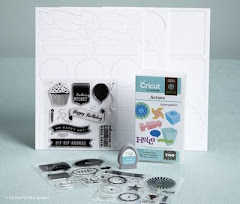 The "You and Me" kit comes with an exclusive stamp set, cardstock, printed paper, chipboard die-cuts, ribbon, embellishments and a full detailed guide for creating 2-2 page layouts (FOUR 12x12 pages). 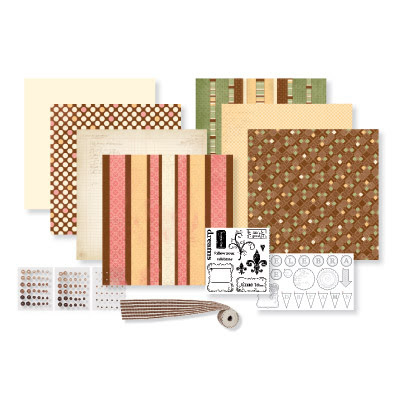 The kit is only $15 when you place an order of $50 in CTMH products. During the month of May, CTMH's new consultant kit is offered at 50% discount - this is only $64.50! If you take advantage of this incredible offer on the new consultant kit, you'll also get the "You and Me" kit for FREE! Click here to sign up and get your discounted consultant kit and free "You and Me kit".